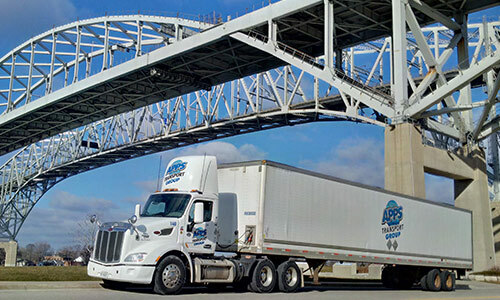 APPS International provides efficient full load intermodal service between any two points in Canada and the US. If speed is of the essence or if you are looking for a simple solution to a complex logistics problem, APPS freight solutions experts will manage your project. No matter what you need, APPS International can provide it. Non-asset APPS International is the fastest growing business unit in the APPS family!